MiraLago at it's best! 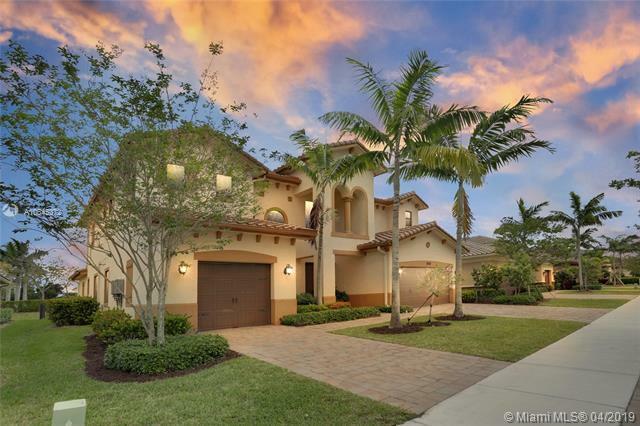 This stunning 6 Bed/6.5 Bath has it all. 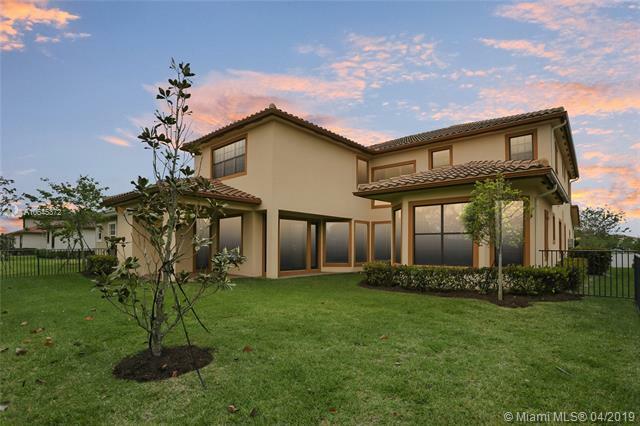 Enter the 2-story Formal Living w/tons of natural light. Master, Formal Dining, Family room, office/bedroom and 1 1/2 baths on main level, so desirable for today's living. Chef's Kitchen offers SS Appliances w/Gas cook top, Built-in Double ovens, oversized Island make it easy for entertaining. Grand staircase leads you to an Oasis upstairs. Secondary Master w/private bath, perfect for Teen or Mother-in-law. Two add'l bedrooms w/en suites make these rooms private & desireable. And if that is not enough space, Game room/loft is perfect for a home theater or simply lounging around. 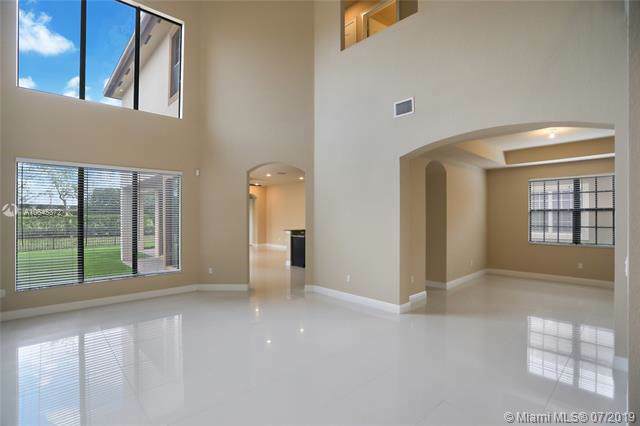 2 more bedrooms & a bath complete this expansive upstairs living space. 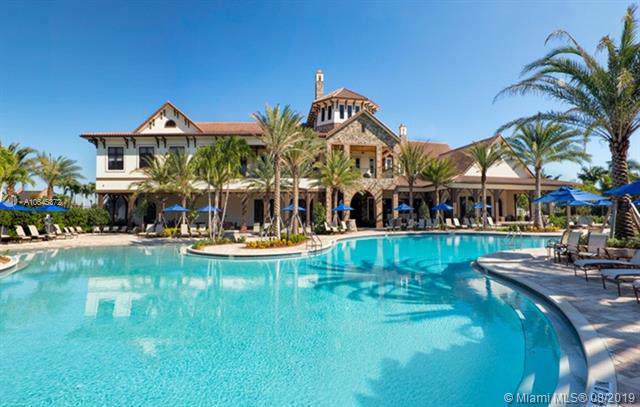 Guard gated community w/luxurious amenities, offers an undeniable Lifestyle!